Alicia had severe protrusion of her upper teeth. 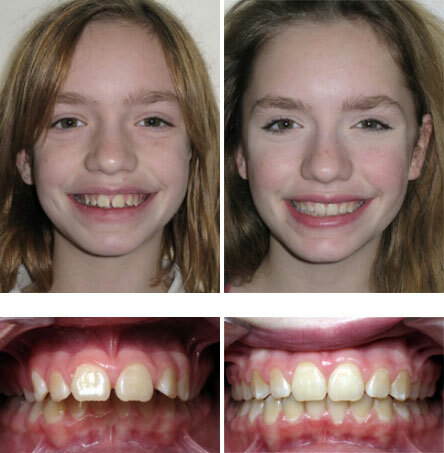 Before conventional orthodontics, she had a MARA (mandibular anterior repositioning appliance) placed. It resulted in a dramatic improvement in dental and facial esthetics without extraction of any permanent teeth.